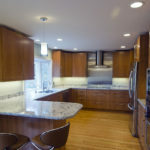 Dynamo Electric is a Generac generator dealer serving Williamsburg, James City County, Toano, Newport News, Yorktown and the Hampton Roads area of Virginia. 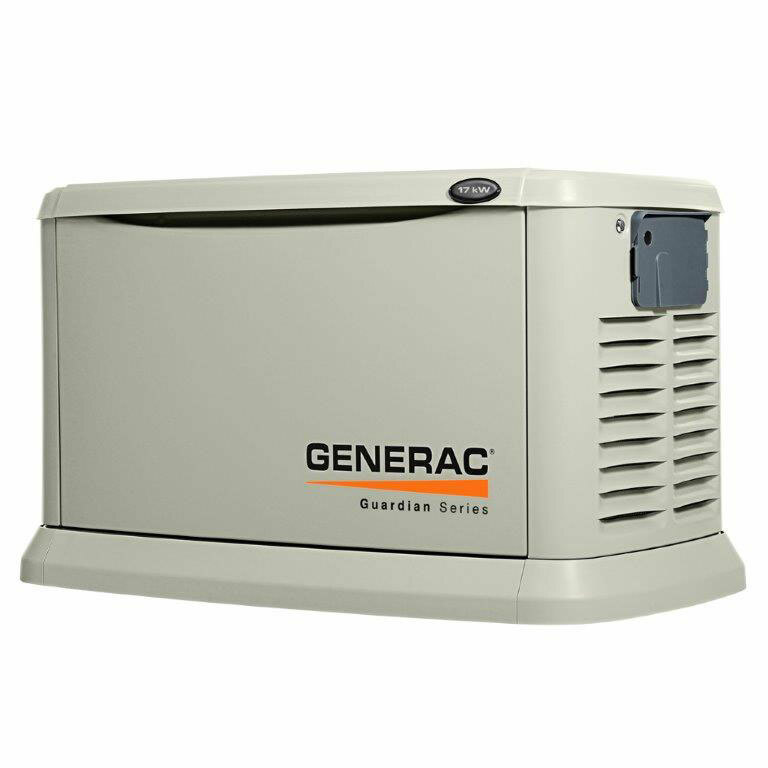 Don't lose power with our self testing, automatic starting Generac whole house backup generators. 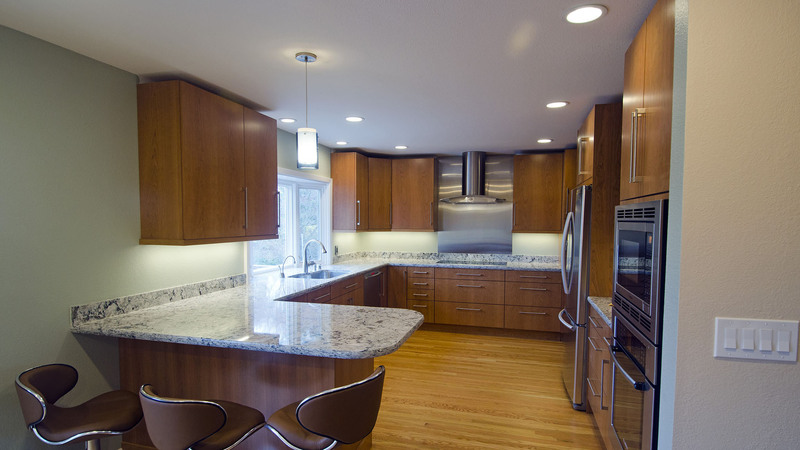 Dynamo Electric is a generator distributor that installs, maintains, and sells top of the line generators. 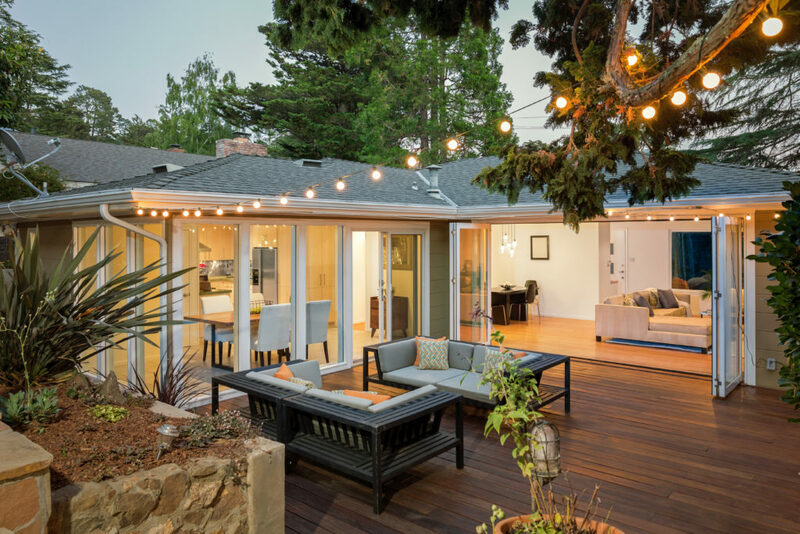 Permanently installed, these whole house generators start automatically, self-test themselves, and unlike portable generators, you don’t have to go outside, run extension cords, or refuel them with messy gasoline – they run off your natural gas or propane (LP) supply! You Won't Be Left in The Dark! You won’t be left in the dark during the next power outage if you have a whole house electric generator system installed by Dynamo Electric. 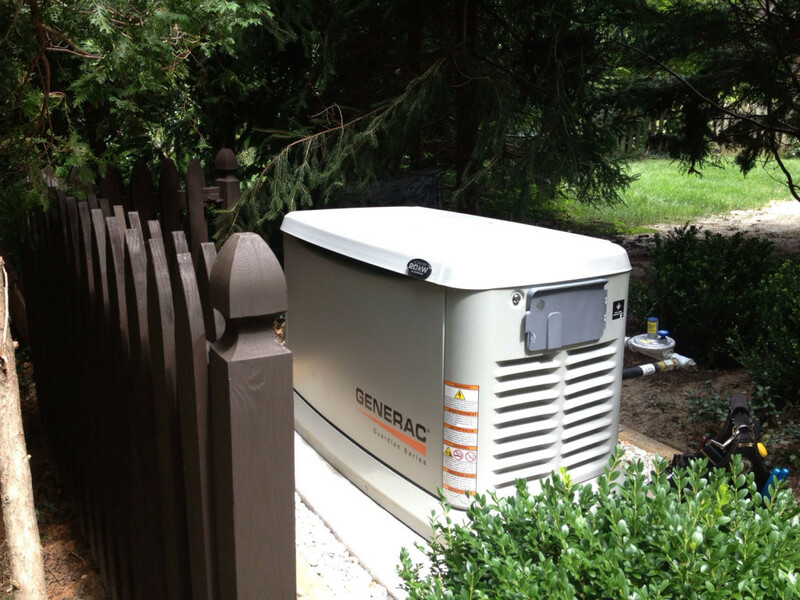 These generators are fueled by natural gas or propane and can supply electricity to meet all your needs. 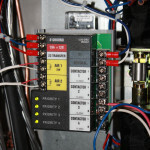 The system installed by Dynamo will automatically cut on as soon as it senses utility power has been interrupted. 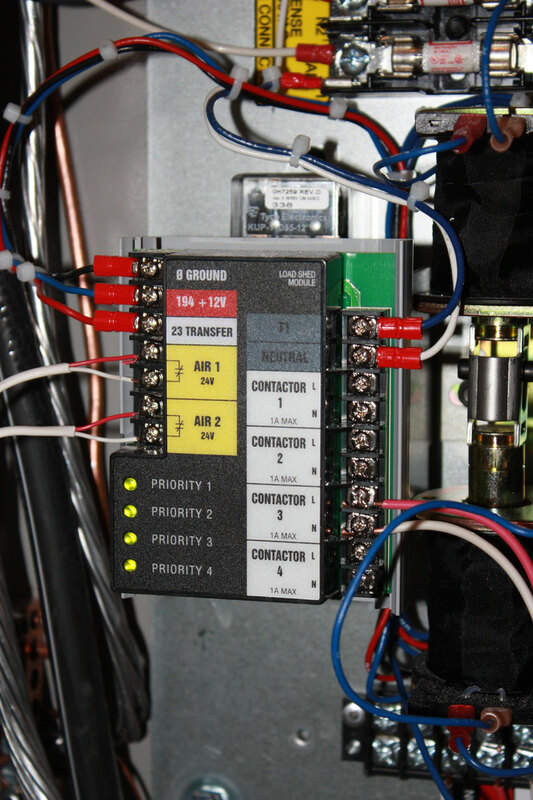 When power returns, your system will automatically reconnect you to utility power and shut itself off. Dynamo Electric offers electrical generator maintenance agreements to individuals and businesses in the Williamsburg area of Virginia. 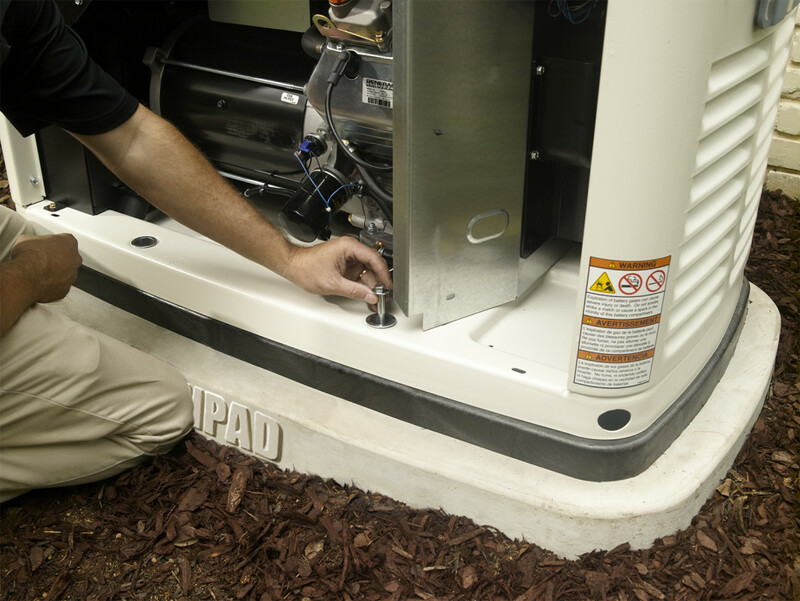 We provide yearly maintenance agreements for all makes and models of generators. Please call Dynamo Electric for a quote on maintaining your power generator. 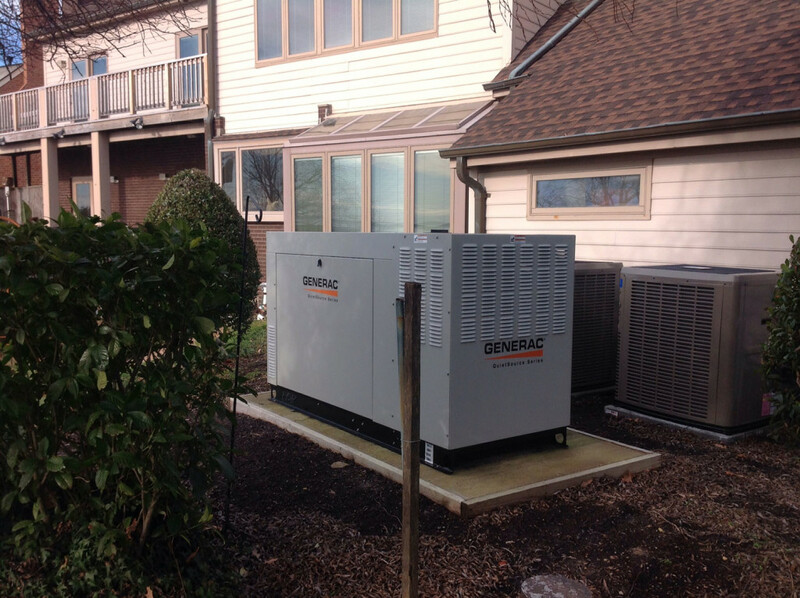 Dynamo Electric of Williamsburg VA, was recently named a Generac Power Pro Dealer by Generac Power Systems, a leading designer and manufacturer of generators and engine-powered products. 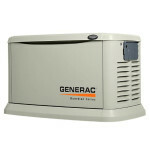 This distinction is the highest level available for a Generac residential/commercial dealer. It is only open to those dealers that meet the most rigorous set of sales and customer service criteria.